We spoke to Jack Parsons, entrepreneur and CEO of Big Youth Group, about his experiences as a young business owner, and his hopes for the future of young people in the business world. 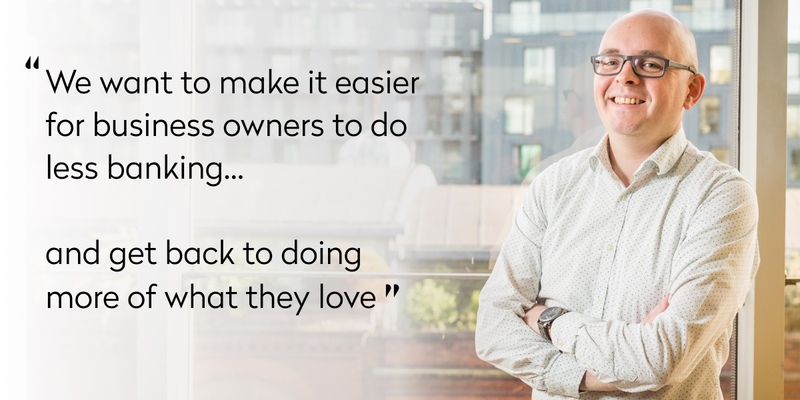 In our latest interview we chat with George Bevis - founder of Tide, a business current account launched at the beginning of last year and counting 30,000+ members already - making it the fastest growing new B2B fintech in the UK ever. In the age of social media, putting aside real time for friends can feel a little, well, old-fashioned. Latif Baluch and Ramy Al Kadhi want to change this with Calio, an all-encompassing calendar app for your phone that makes organising get-togethers simple (we're always big fans of that). It's often said that you should love what you do. 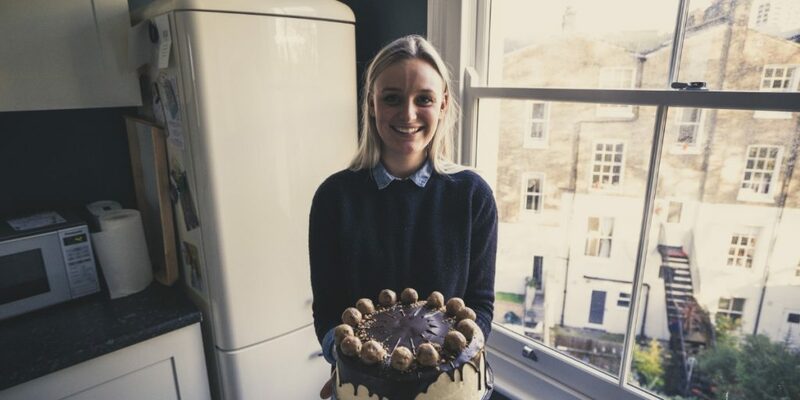 Well, it's safe to say that Anna Ward loves what she does - after all she gets to work with cake every day, and who doesn't love cake? Ever wondered if a clothing combo looks great, or is just plain ..
Wholefood Heaven are David and Charlotte Bailey, a husband-wife team who are cooking up a storm with their healthy street food. 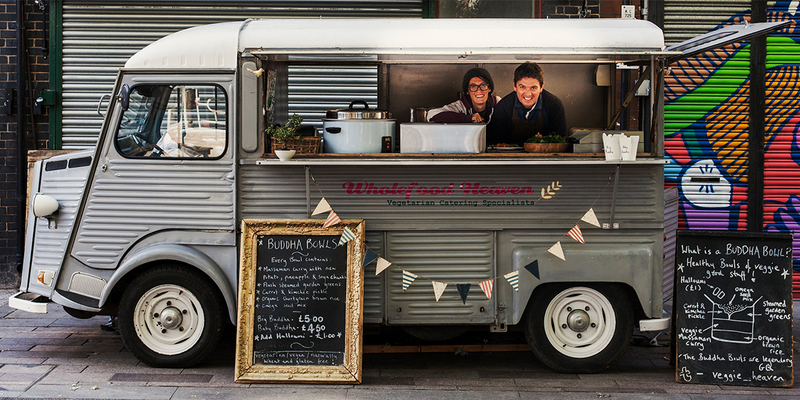 We first became aware of them thanks to their pitch at Whitecross Street Market, where their souped-up van consistently attracts the largest queue. 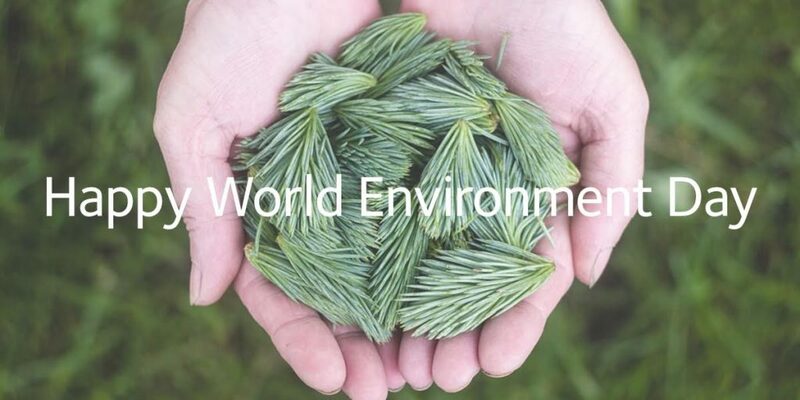 It’s more important than ever to appreciate the world around us and be mindful of global environmental and ethical issues, so we thought we would name our top ‘10 Ethical Companies’. Here you’ll find a collection of businesses who are really doing their bit! With Easter upon us one we thought it would be appropriate to discuss.. 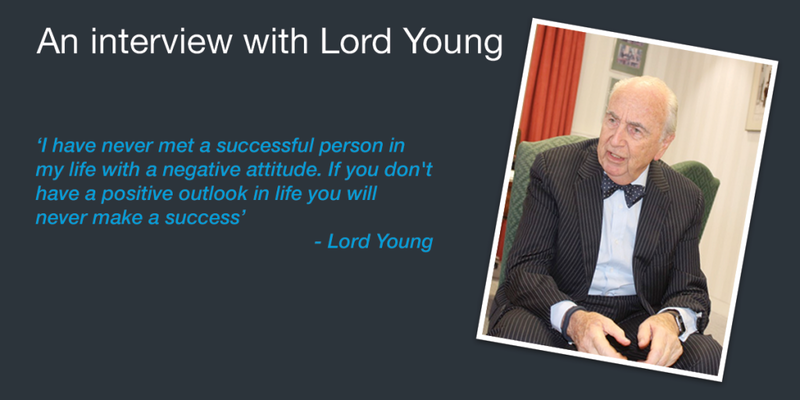 In this, the final part of our interview with Lord Young, he talks to us about what he has done to encourage entrepreneurship in young people. In particular, we look at initiatives such as The Youth Training Scheme, The Small Business Charter and The Enterprise Passport. Lord Young has had a remarkable career in both the business and the political worlds, serving under various conservative governments and acting as the Secretary of State for Employment. He has spearheaded multiple initiatives including Start Up Loans, was an Enterprise Adviser to David Cameron and has written a number or vital reports about the small business landscape in the UK. 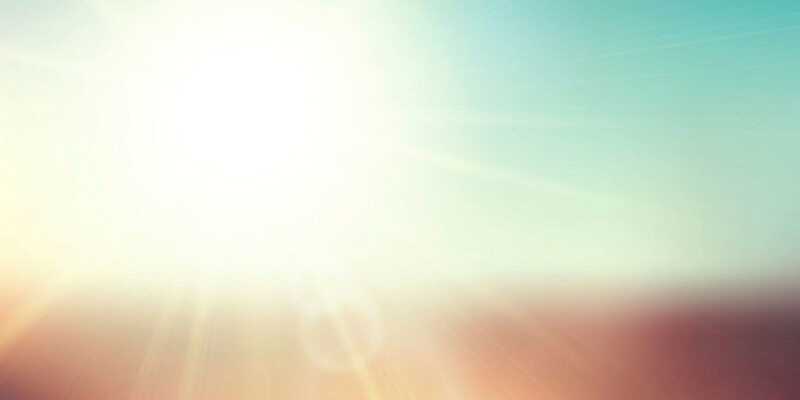 Welcome to our latest Real Business Case Study. Today’s edition has a marketing spin with us chatting to Jasper Martens – Head of marketing and communications at Simply Business. Welcome Every edition of the Real Business Case Study is special but today’s is extra-special. Why’s that? 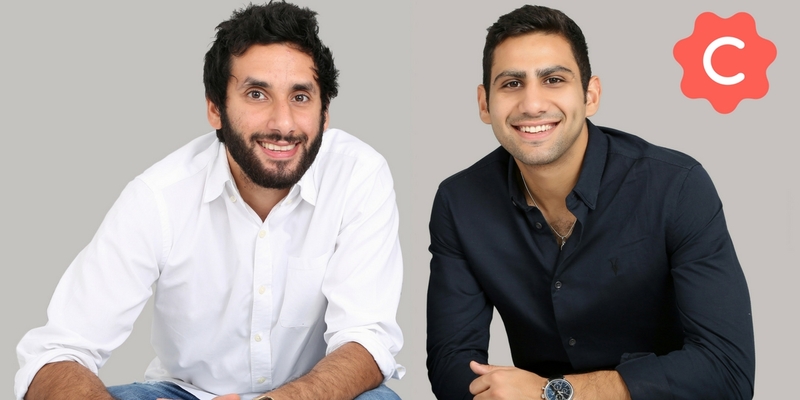 Welcome Daniel Abrahams and Stevan Litobac are the co-Founders of MyCurrencyTransfer.com & MyTravelMoney.